Above breed average for every single trait reported by the ASA except BF and he is 55% for that one! � All the great traits you expect from J Bar J Nightride with significantly more frame and performance. 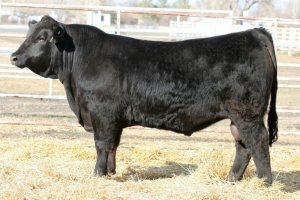 � Use on Purebred cows to take advantage of his unique genetic package and his genetic reach. 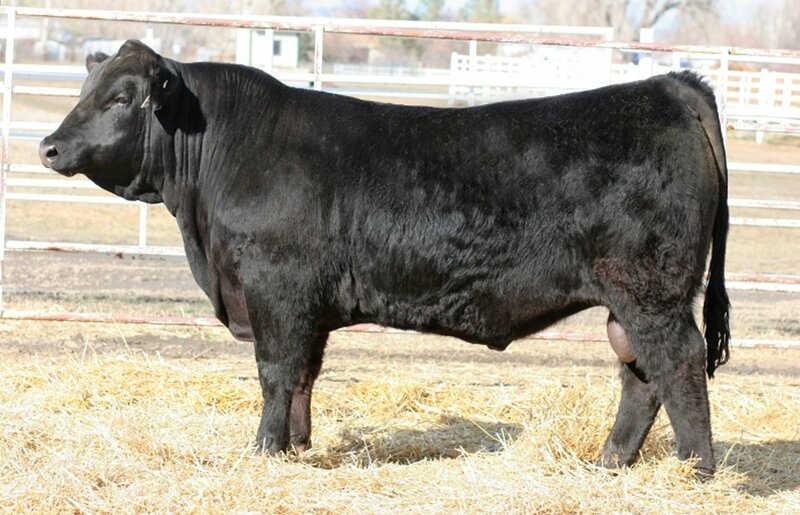 � Young Axis sired dam has first 3 calves BW ratio 99 and WW ratio 106.